Bath DBA student Professor Kenneth Matengu has been named the University of Namibia’s youngest ever Vice-Chancellor. 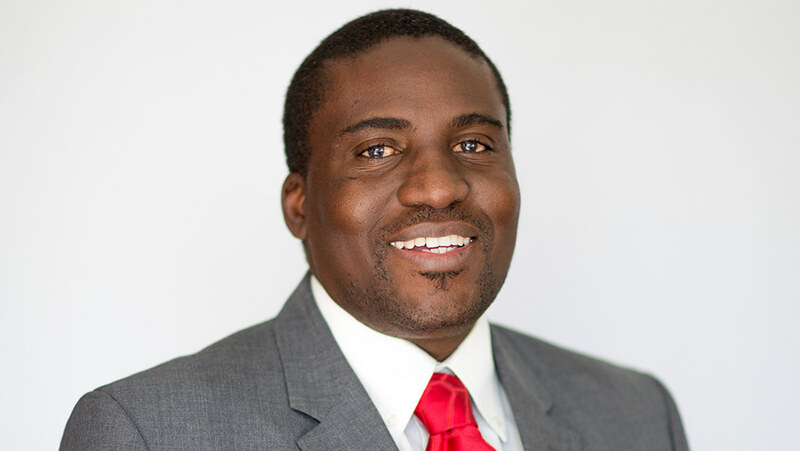 The University of Namibia (Unam) have appointed Bath DBA student Professor Kenneth Matengu as their new Vice-Chancellor - their youngest ever. Kenneth is a student on our DBA in Higher Education Management programme. The Bath DBA is a specialist course for university leaders and is the only one of its kind. “We congratulate Kenneth on this achievement. The Bath DBA aims to give graduates research skills appropriate for higher educational leaders. This makes graduates better equipped to deal with modern strategic and ethical issues facing higher education. Kenneth was Unam’s Pro-Vice-Chancellor for Research, Innovation and Development and is an honorary visiting Professor at Cardiff University. In his inaugural speech, he presented his vision to create a strong and cohesive university that is ready to tackle 21st century challenges and maximise on the benefits of the Fourth Industrial Revolution.